Inspired by the texture of a coral and the shape of a starfish. 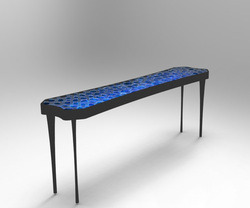 It can be used as a single bench or in combination of five or less around a tree or a column. 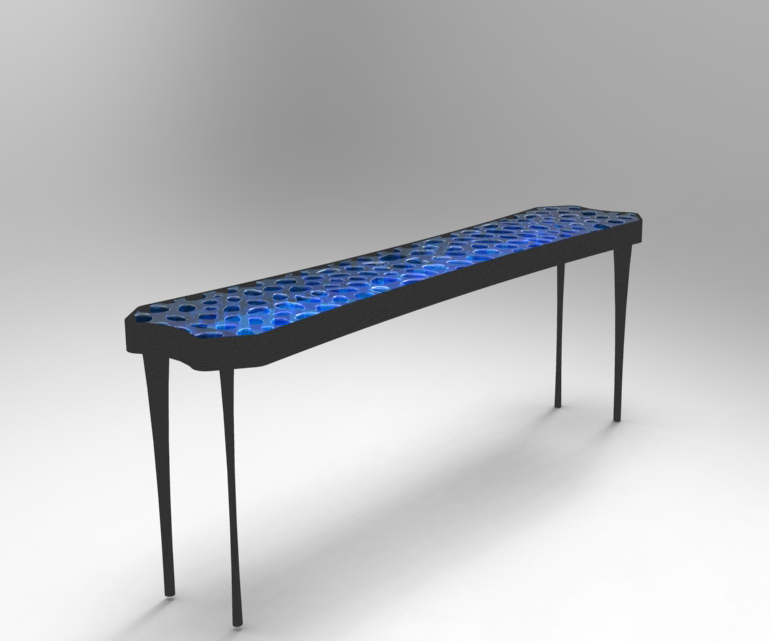 Depending on the material used for the legs and the seat, the bench can find a place in a contemporary, or more traditional setting.